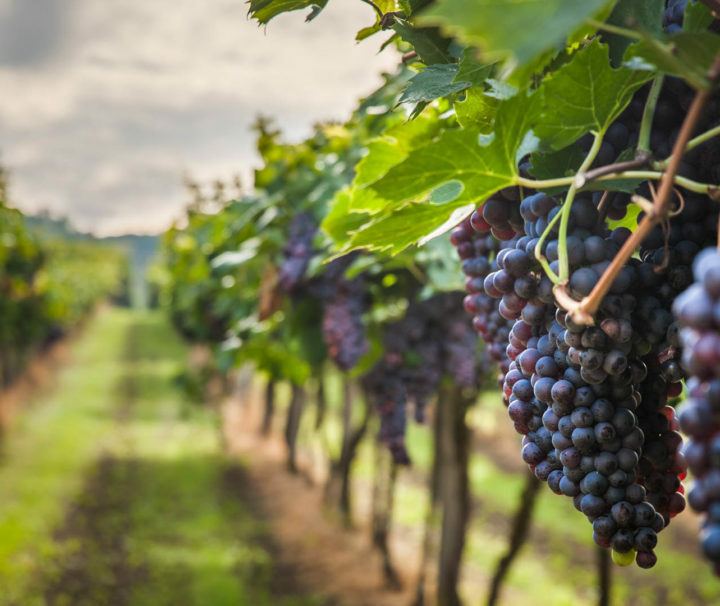 There are two must sees in Naples region we believe everyone should have an opportunity to visit once in his life: the breath-taking Amalfi Coast Drive with its lovely little towns and the incredible Pompeii archaeological area. 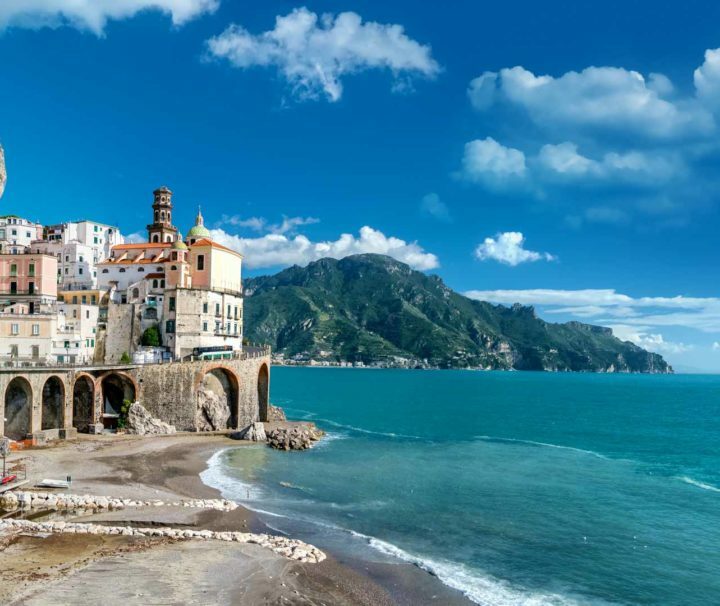 Both are listed World Heritage Site by the Unesco.The Amalfi Coast Drive is a spectacular winding road that runs over steep cliffs at the edge of the Bay of Salerno. The ride itself is worth the trip. Spectacular view points with great picture opportunities make of this itinerary a must see for every landscape lover. The road goes across a few small Mediterranean villages with colourful facades and shining ceramic domes of many churches. 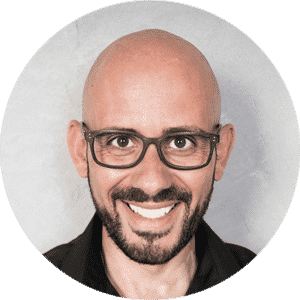 Most people stop at Positano with its beautiful boutiques and lovely beach , or in Amalfi with its glorious History and the grand Cathedral of St.Andrew , or in Ravello with its breath-taking views from Villa Cimbrone or Villa Rufolo. 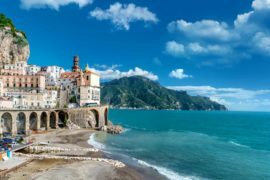 However Leisure Italy will be glad to show you also some of the Hidden Jewels of the Amalfi Coast, to stay a bit off-the-beaten track and enjoy a few moments of real peace. The visit to the Amalfi Coast requires a vehicle with a driver. 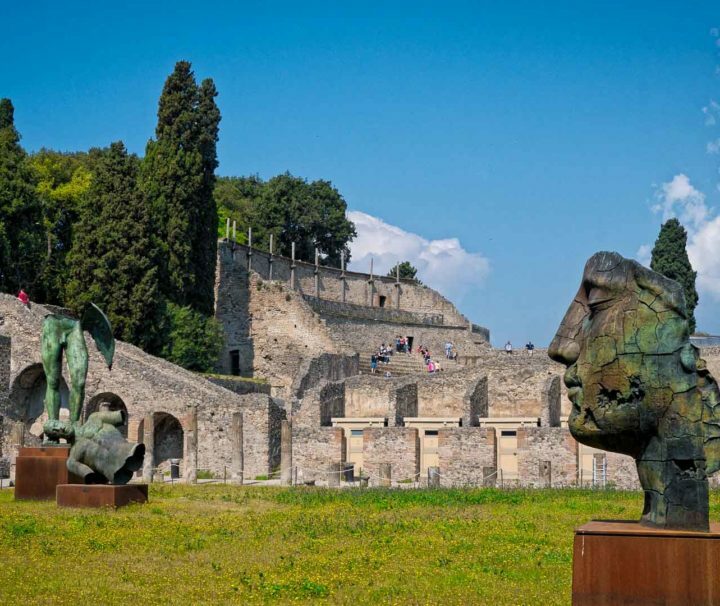 If you do not have much time it can be paired easily with the Walking Tour of Pompeii within the same day. 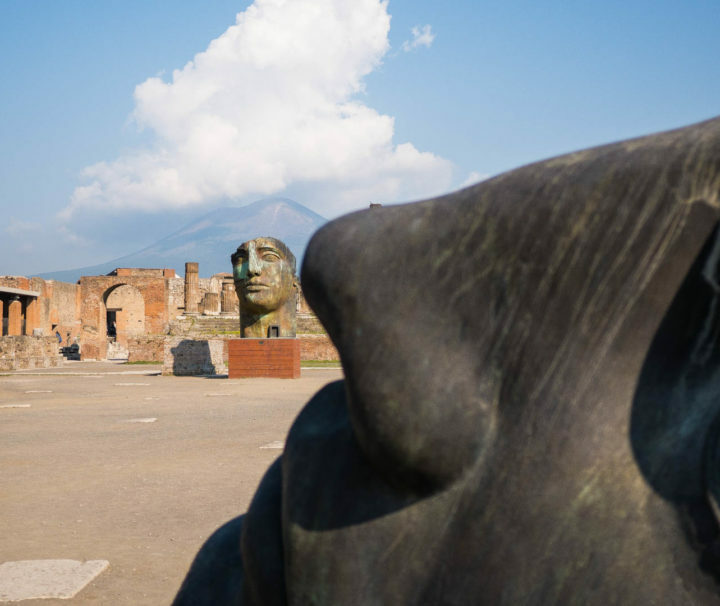 Pompeii is the best preserved Roman City. 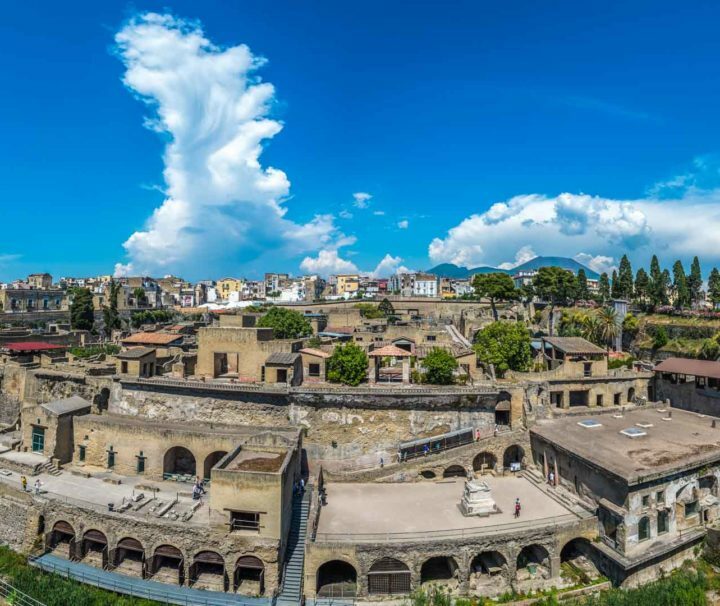 Every single traveller after a tour in Pompeii tells us “I loved it. I was not expecting Pompeii to be so well preserved and so big”. Yes it is. For this reason we offer our guided services: to make the best of your time. 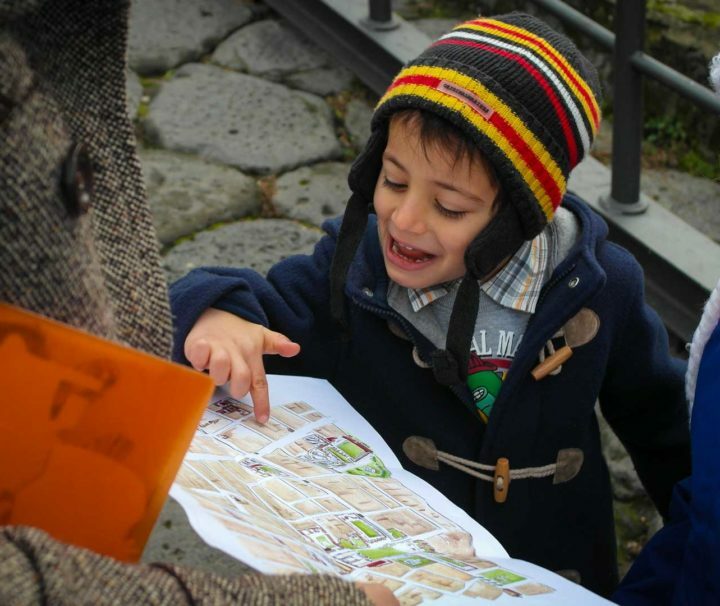 Our experienced, friendly and flexible official guides will be at your disposal to make your visit to Pompeii unforgettable. 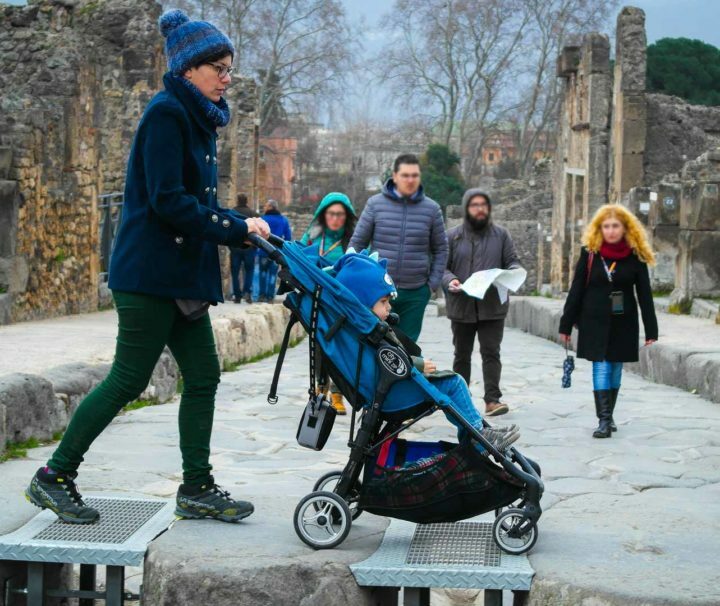 Would you have a special need please check our Pompeii for families and Accessible Pompeii. 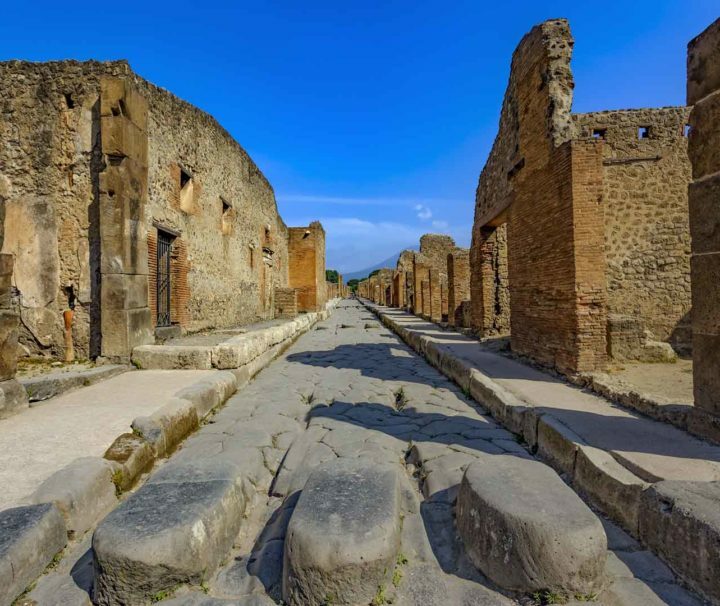 If you do not wish to hire a car Pompeii can be easily reached by public train. 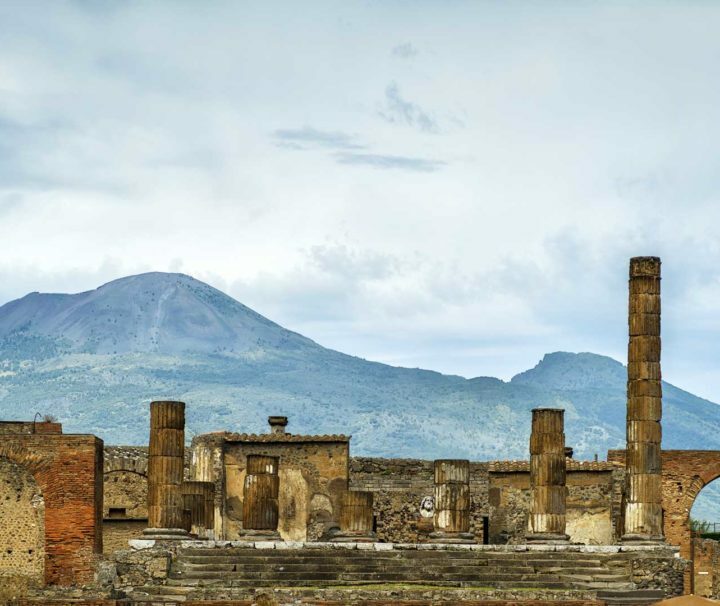 Please check our Pompeii By Train Tours.